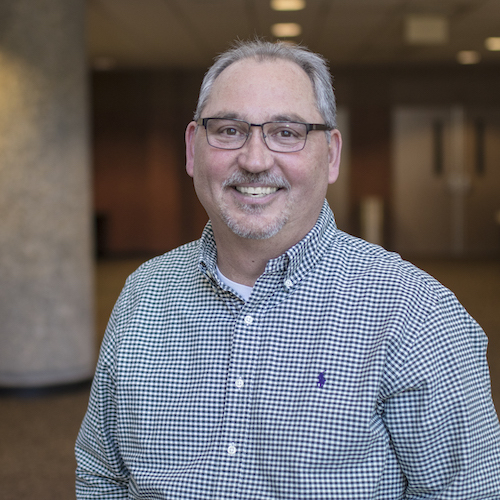 Greg has been on the NorthPark team since 1998, when he began his responsibilities of overseeing the upkeep and operation of the building and facilities. He leads a facilities support team to work along side every ministry of the church to ensure that things are done with excellence. Greg’s service doesn’t stop there, he is also a member of SportsReach which uses sports to share the Gospel at ballparks and prisons across the country. He and his wife Denise enjoy taking day trips together and spending time with their grandchildren.